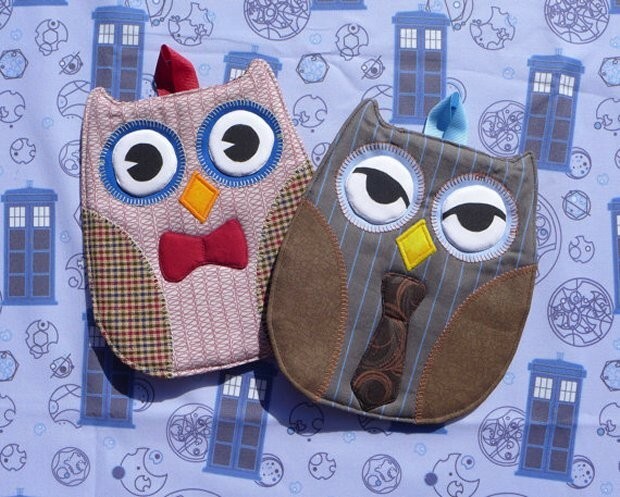 Doctor Who Owl Hot Pads: Doctor Hoot! You know, there aren’t nearly enough Doctor Who kitchen accessories available. There are some, but we need more. 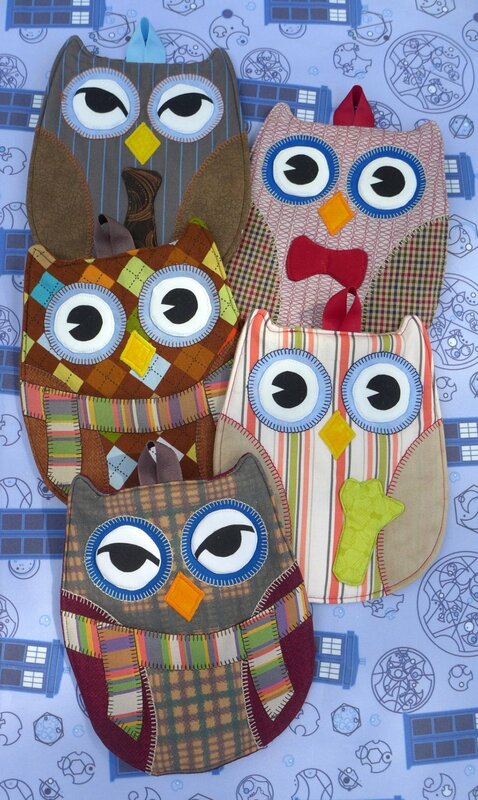 Here’s another great item for your kitchen – Doctor Who Owl Hot Pads. 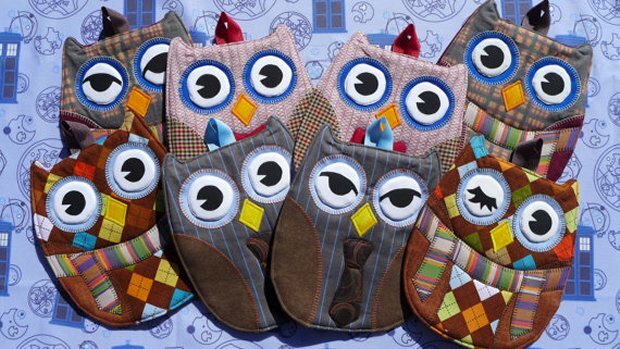 If you give a hoot about these, you will have a much easier time with your hot pots and pans thanks to these Time Lord owls. These cute hot pads were made by etsy artist Timestitcher and you can choose from the 4th, 5th, 10th and 11th versions of the Doctor. All you really need is a tree with a TARDIS theme and you can display them hanging from the branches. They are pretty darn adorable!